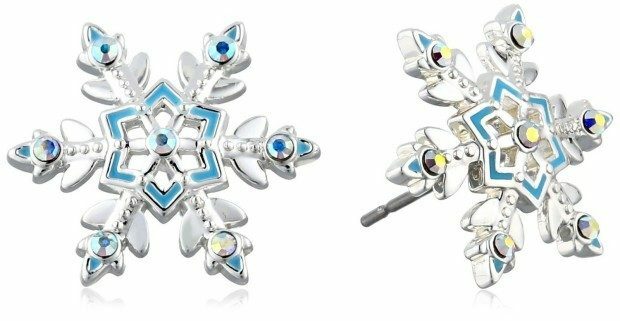 Head over to Amazon and get the Disney Girls’ “Frozen” Snowflake Stud Earrings Just $12! (47% Off!) Prime members and orders of $35+, ship FREE! At just a little over 1/2 in width, these are perfect on your little Frozen fan! Great reviews from customers!